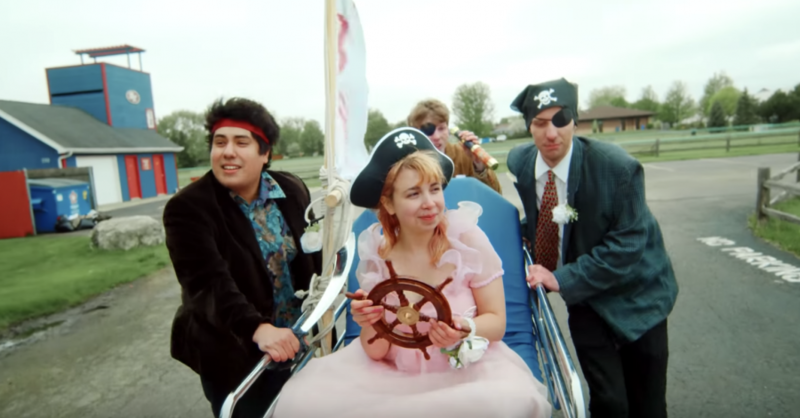 Beach Bunny has released a Matt Gehl directed video for their new single “Painkiller”. The new single follows the band’s fun Surf Rock, ’60’s Rock, influenced sound lead by the powerful vocals of Lili Trifilio. You can catch Beach Bunny at Square Root Chicago this Saturday, July 14th, and at Subterranean on July 31st.